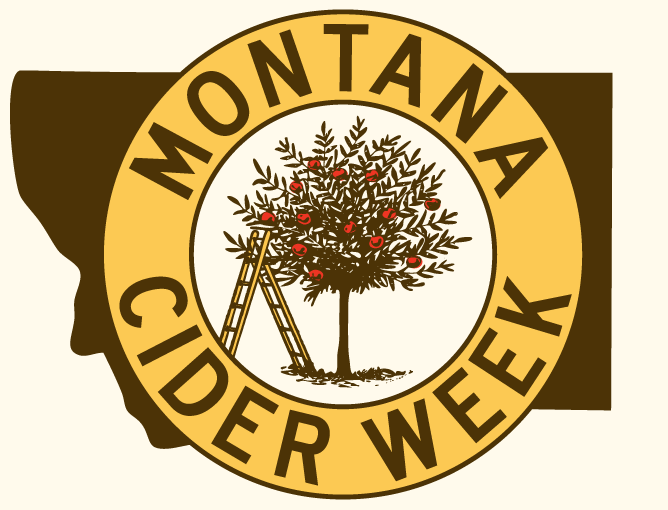 1) Montana Cider Week opens this weekend with events across Big Sky Country. Learn more about The Valley of Perfect Fruit in Cider apples could reclaim Bitterroot Valley’s lost glory. 2) Food & Wine lists its 30 Best Ciders. Rachael Ray Every Day shares its 5 Ciders to Sip This Fall. And Meredith Collins reviews her favorite Autumnal Ciders at Cider Culture. 3) In Cider Hunting: Japan, Bill Bradshaw shares his discoveries from a May 2017 visit. 5) Virtue Cider visits its local growers in Our Neighbor’s Orchards: Harvest Edition. (In the news: AB InBev Buys Remaining Stake in Virtue Cider.) And Citizen Cider reflects on the importance of the harvest in Take Time To Pick. 6) On foraging: David Buchanan’s fruitful endeavors at Portersfield Cider (Maine), Foraging: Wild Alchemy Cider (Illinois), and Wild Apples from Virtue Farm (Michigan). 7) Cidermaker profiles: Wayside Cider (New York), James Creek Cider House (North Carolina), Cottonwood Cider House (North Dakota), and Loon Juice (Minnesota). 8) In British Columbia, Five of BC’s orchard cideries talk about their businesses at What’s Brewing Magazine. And Cidercraft talks Island Orchards and Premium Cider with Gabbie’s. 9) Cider Week Finger Lakes kicks off today with the Embark Craft Ciderworks Cider Fest. Also on tap: Pour the Core: Long Island; Fairmount Park CiderFest in Philadephia; Cider Swig in Gig Harbor, Washington; the Whidbey Island Cider Festival in Coupeville, Washington; and the Salón Internacional de les Sidres de Gala in Gijón, Asturias. 10) Along Came a Cider curates the cider selection at a Locavore Pairing Dinner. Cider Says reviews Farnum Hill Extra Dry, Ramborn Cascade Hopped Cider, Ramborn Perry, and the Cidrbox Subscription Service (the latest Cider Sessions features the Farnum Hill crew). Cidercraft reviews Eden Specialty Ciders Juliette 2015. The Milled Apple reviews Seattle Cider Semi Sweet, Ricker’s Maniac Gold, and Stowe Cider Gin and Juice. Cider Society reviews Cider Creek Loganberry, Embark Apple Pie, Graft Cider + Charm City Meadworks Shared Universe, and Domaine du Verger Rosé. The Cider Drinker reviews Hunt’s Cockington. Cider Explorer reviews De Vergeten Appel Moesj 2016, Perry’s Barn Owl, and Manufaktura Cydru Wytrawny. And Real Cider Reviews tries Simple Cider Cox’s Orange Pippin.